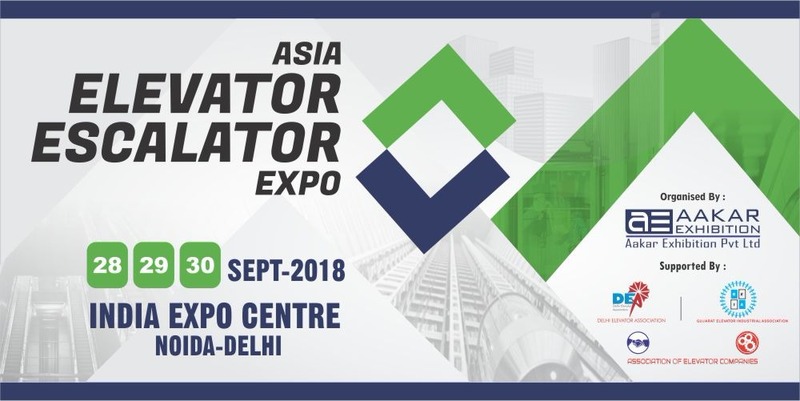 We are happy that our authorized Reseller ARYA LIFT SANSTHAN will represent us at the Asia Elevator Escalator Expo, Noida, Delhi, India. You will find us at Stall no. C-7 on September 28-29-30 2018. With DigiPara Liftdesigner, elevator companies can create elevator drawings in a complete value chain starting with the development of a component to the final production of an elevator. This increases the productivity and enhances the elevator design workflow.